Here’s a really simple footswitch PTT adapter for at least the Yaesu FT-450d and the FT-857d. 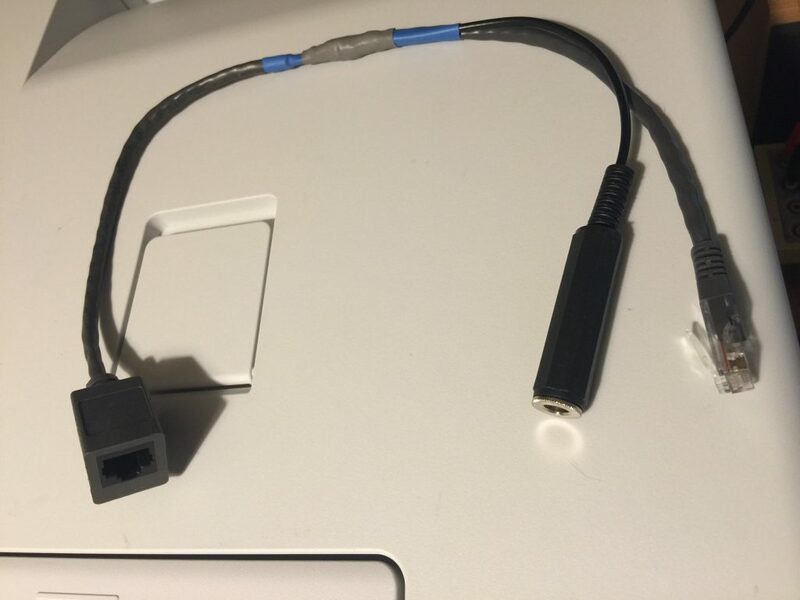 Any rig compatible with the Yaesu MH-31 fist mic with modular 8 pin (RJ45) connector. (they are all over eBay). Buy a tattooist foot pedal – about £7, again eBay. Buy a quarter inch in line jack socket. Cut the outer insulation of the Ethernet extension lead half way along. 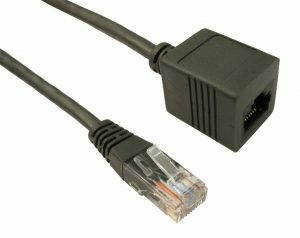 Cut a piece of two core wire the same length as from your cut to the Ethernet plug. Solder to quarter inch socket. Strip back a bit of insulation from the brown and white lead. Connect to the shield of the quarter inch socket via its wire. At this point you can cut the green lead in the Ethernet cable to disable the fist mic PTT, or you can leave the green lead in place to allow both the foot switch and the fist mic PTT to control the radio. If you cut the green lead, connect the rig side of the green wire to the other side of the quarter inch socket. If you left the green lead intact, strip back a bit of insulation and make the same connection. Long way of saying, the green wire in a standard Ethernet cable is the PTT pin, and the brown and white wire is the ground pin. Ground the PTT pin to key up.